Join us to cut Cornish energy bills! 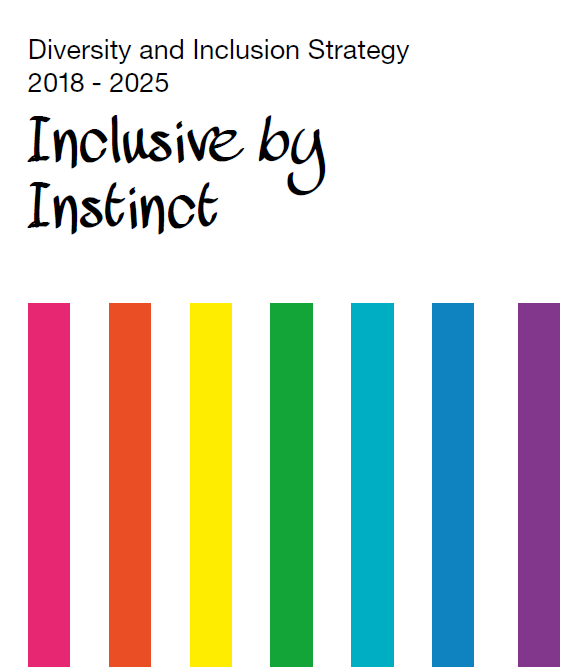 The Home Office have launched their new Diversity and Inclusion Strategy take a look Diversity and Inclusion Strategy 2018 – 2025 Inclusive by Instinct. The Home Office states “We will challenge ourselves to do all we can to ensure that Diversity and Inclusion is central to everything that we do by 2025. To ensure that we are moving in the right direction, we will formally evaluate our progress against Inclusive by Instinct in 2020.